soo the dev told me to put this here. 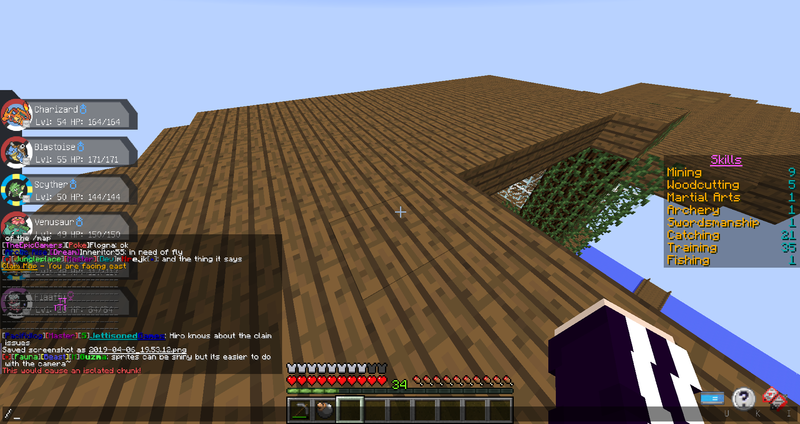 Basically, I went to unclaim my old base, and then it said the chunk would be isolated. I checked and it was an outside claim....so basically I have like 5 claims left at my old base I can't remove. Use /town movebase to shift it to a different location. If you want to delete your town, then /town disband. I already moved my base, and I don't want to remove my town. Oh what the heck, must be a bug. I've written some code that will hopefully allow you to do this, which will be live within the next couple days.